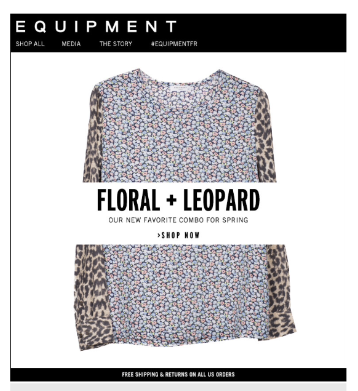 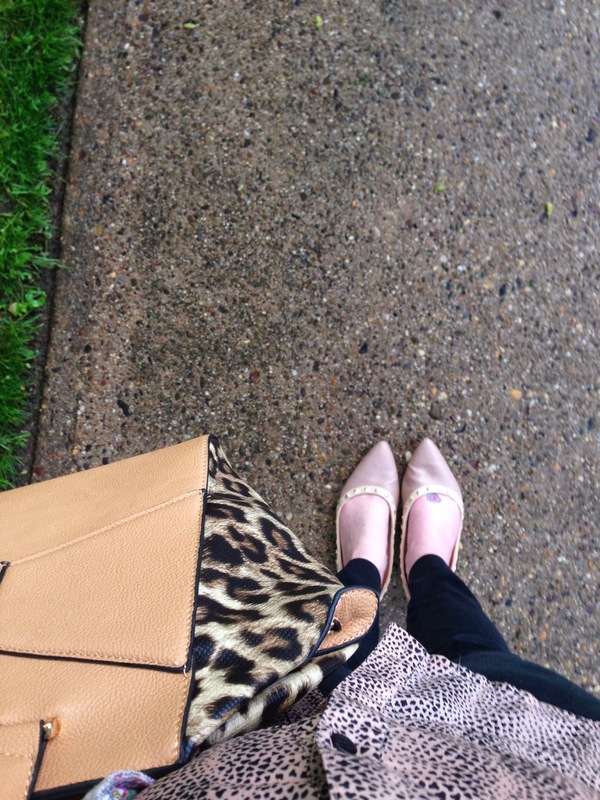 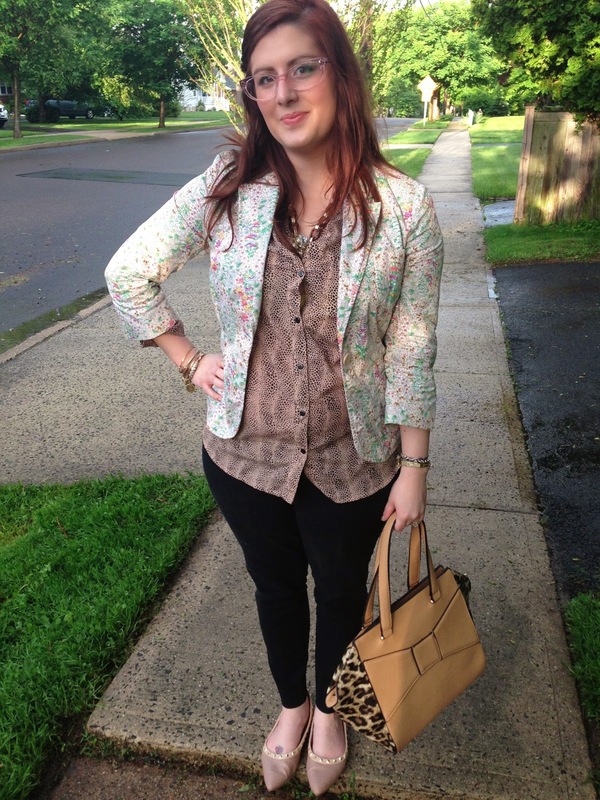 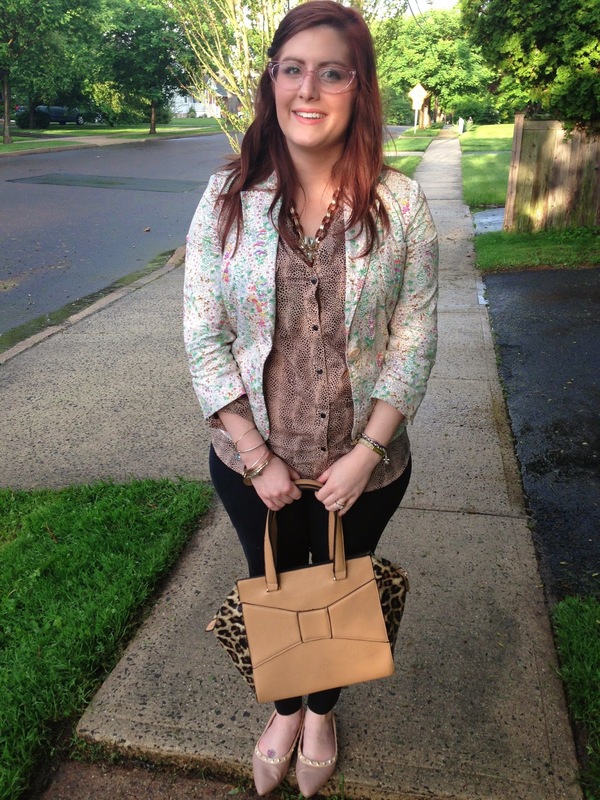 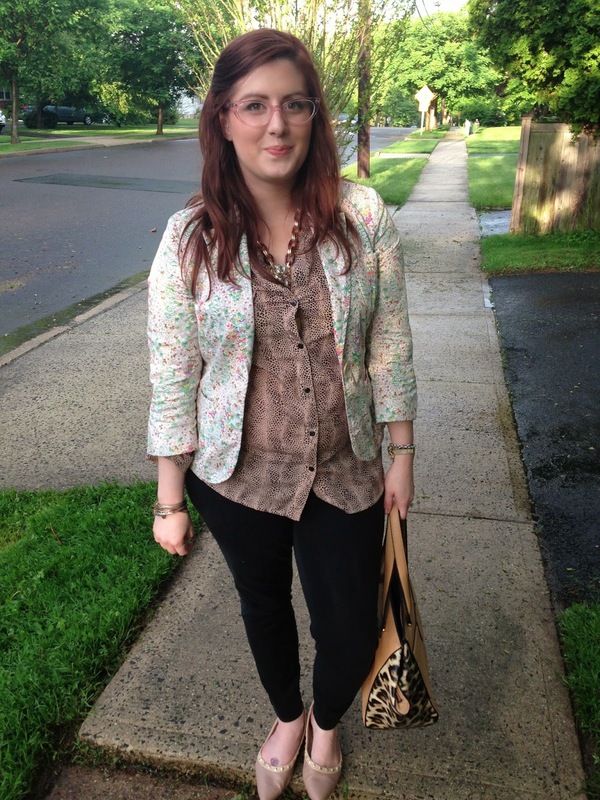 Although this is a throwback, apparently leopard and floral is a "new thing" I've been wearing this combo for quite some time, but it is now new... How do I know this? 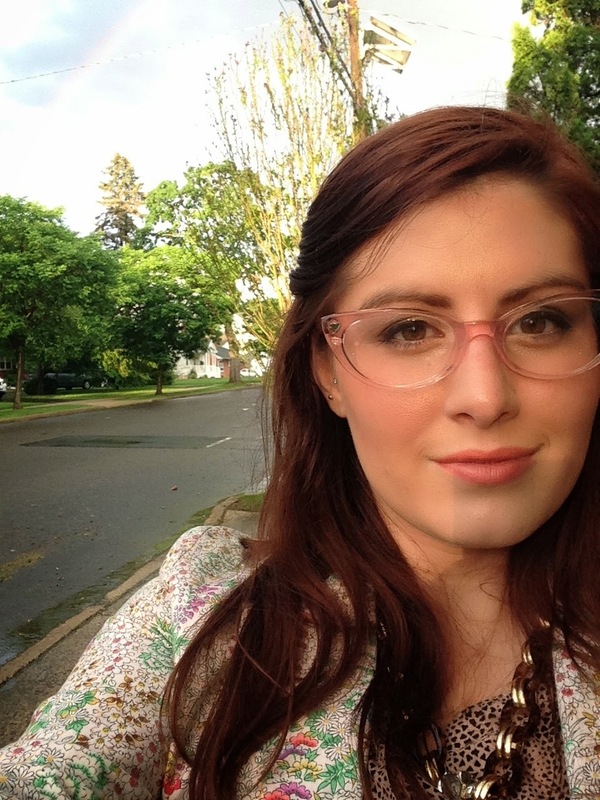 I noticed a complete rainbow in the background! 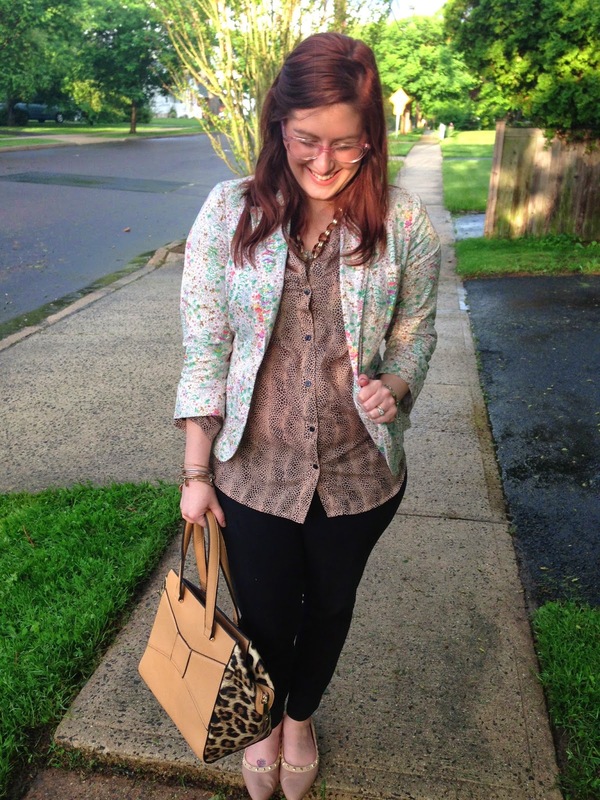 & I am having my first InTheLeopardCloset sale! 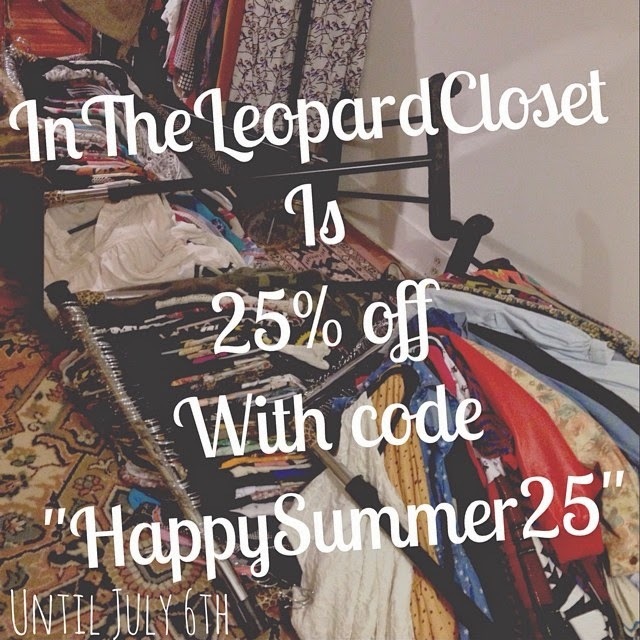 All items are 25% off with code: "HappySummer25"